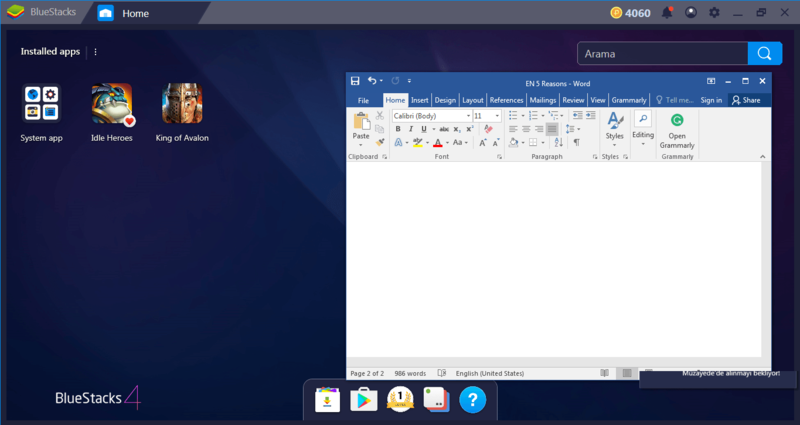 Download the New BlueStacks 4, Won't you? Well, we can’t force anyone, and tastes and colors aren’t controversial matters. Therefore, if the issues listed below are important to you, you’d be better off not installing the new BlueStacks 4. If you have a pianist’s fingers and the ability to touch 20 different points at the same time on a small screen, you don’t need to switch to BlueStacks 4. Who needs keyboard and mouse controls anyway? You may enjoy learning the touch-based control scheme of each game separately and dancing your fingers on the screen, we don’t judge anyone. Of course, you may be losing a game or two because you touched the wrong place on your screen. Your fingers may well ache after a game session. You can even drop and break your phone just because you tried to bend your index finger at an impossible angle. If, after all of these, you still prefer the mobile control schemes, we respect your choice: You are an anonymous hero. 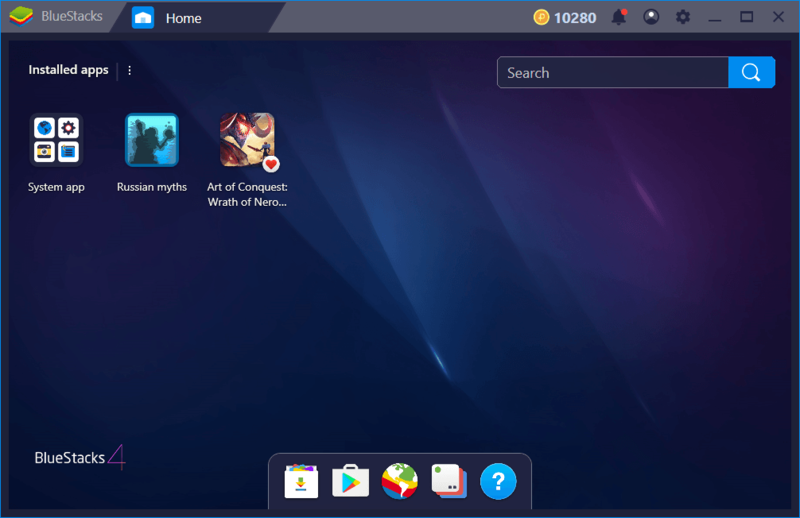 However, if you want to experience the convenience of using the keyboard and mouse, take a look at BlueStacks 4. We have a special default control scheme for each game category, and they’re the same controls you’re used to playing with. For example, you can play FPS games comfortably with the WASD scheme. If you wish, you can create your own custom control scheme and assign a key for each function. And there’s no risk of breaking the phone. Low performance is not a problem for you: We’re not sure why, but some people like micro-stutters. This type of people often like not playing games, but watching slide shows: It’s not a problem if the frames on the screen change only once every few seconds. Moreover, in “slow” games, you have more time to touch the screen, right? If “Snake” is the last game you played on mobile phones, why would you need high performance? 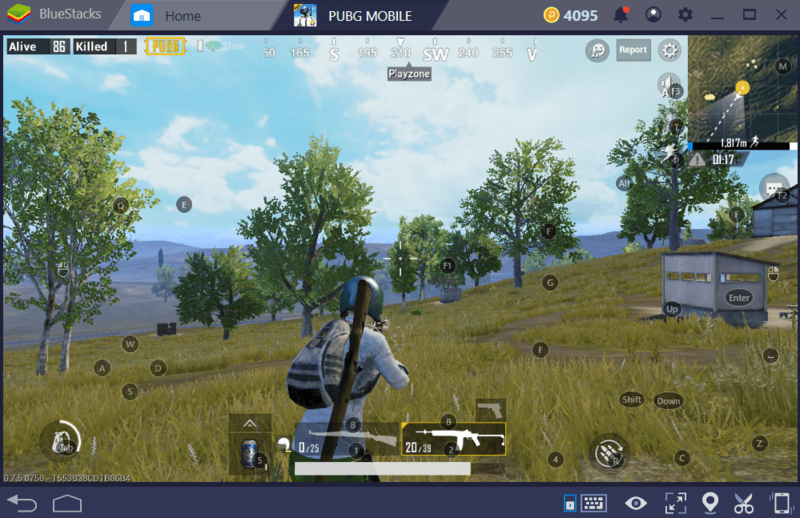 But if you’re playing a modern game and want to get a smooth experience instead of a slide show, the high performing BlueStacks 4 is the right gaming platform for you. With BlueStacks 4, we use your PC’s hardware power much more efficiently and let you play even the most advanced mobile games with maximum graphics quality without any frame drops. 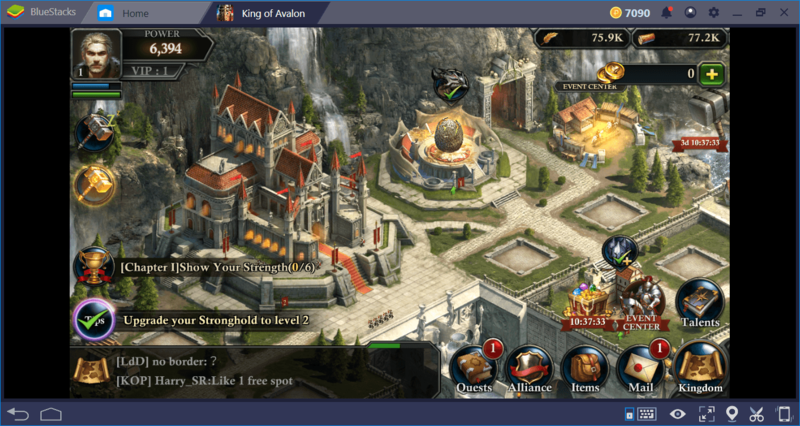 If you’re tired of lowering graphics settings and want to play next-generation games smoothly, BlueStacks 4 is your best option. Some players are capable of superhuman sight and it is no problem for them to notice even the smallest details on a tiny screen. Among all the buttons and actions, they can see everything that happens on the game screen, no matter how small. In fact, the smaller a screen, the better: Who needs a large and wide view? But if you don’t have microscopic vision, it might be a good idea to use the big screen advantage offered by BlueStacks 4. You can play mobile games on your large PC monitor and start paying attention to the details you haven’t noticed before. Achieving a wider perspective will also increase your dominance over the playing field: In competitive games, this is an extremely important feature. 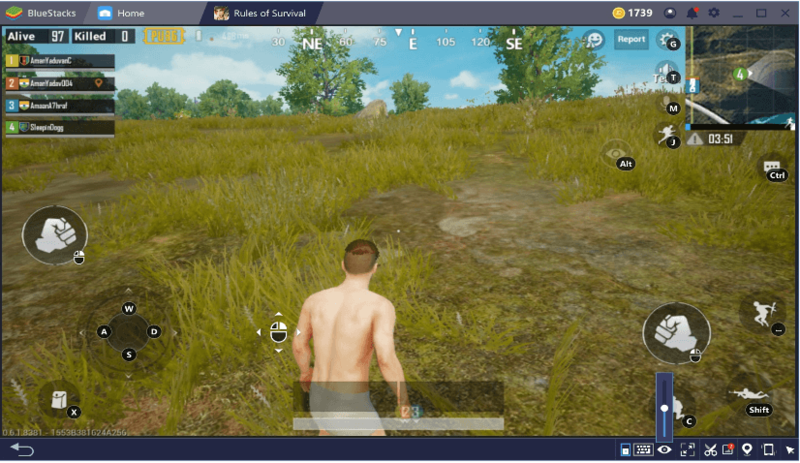 So if you are a normal human with a regular eyesight like us, we recommend you to make use of the big-screen feature of BlueStacks 4. Some players like to keep their mobile phone in their hands for hours: They can’t do anything else until the game session is over. They can’t use their phone for another job: Multi-tasking is something that they don’t like. An ideal game session should last for at least 12 hours and should continue without moving even an inch. Because if you move, you can lose the game. And God forbid if the girlfriend calls in between a game session. If you don’t like to look like a statue while playing a game, try BlueStacks 4. Thanks to our advanced multitasking features, you don’t have to constantly look at the game screen. You can switch between other applications on your computer at any time. 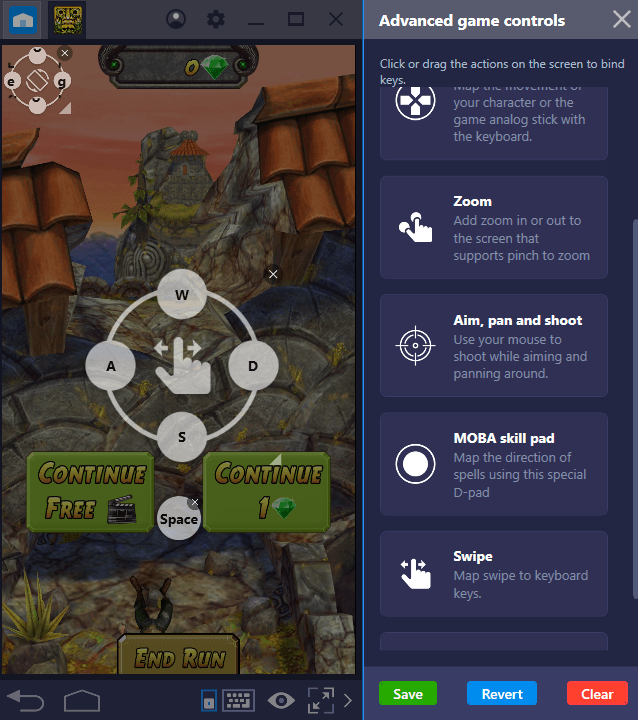 It is even possible to run more than one game at the same time and switch between them smoothly using BlueStacks Multi-instance. BlueStacks 4 gives you total control and allows you to play however you want. A comfortable, relaxed, and practical Android gaming experience is only available with BlueStacks 4. Some players don’t like free gifts and… okay, there’s really no convincing way to complete this sentence! Everyone loves free gifts, especially if they are gaming tools. 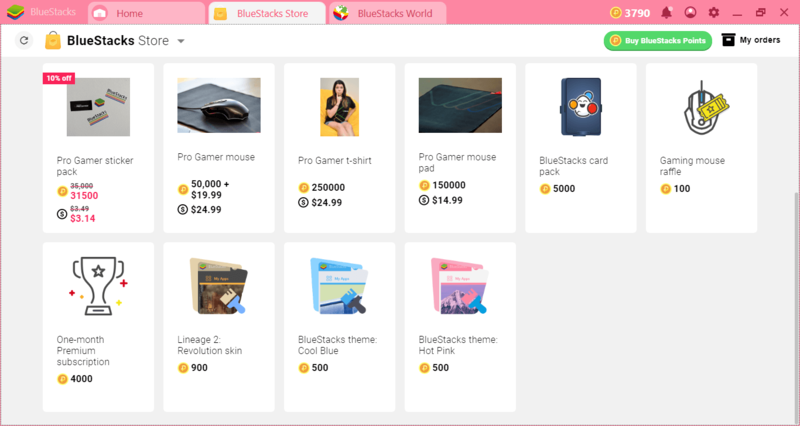 With BlueStacks 4, you can earn free BlueStacks points by simply playing games and completing a variety of activities, and buy gaming tools, t-shirts, or BlueStacks premium subscriptions with those points. In other words, playing on BlueStacks 4 really rewards players, even in the “real-world”. Wherever you are in the world, you can win one of our prizes. As we said, tastes and colors are indisputable, so we respect your choices. Nevertheless, if you change your mind, remember that we will be here and we will enjoy seeing you amongst us!